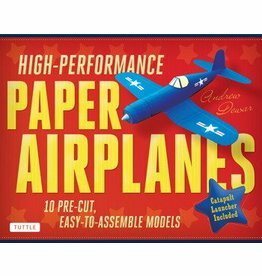 These high flying paper planes are incredibly easy to build, with pop out parts that you simply staple together in less than a minute - so you can start flying them immediately. 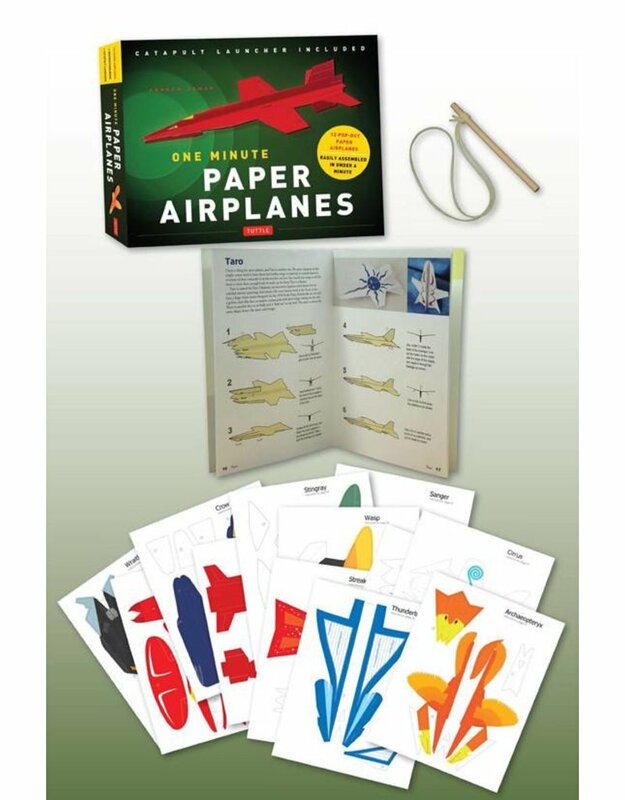 The ingenious designs - with special paper and custom rubber band catapult - allow you to spend your time flying these great planes rather than making them. 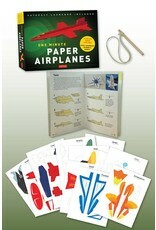 Easy to assemble and amazing to fly, these beautiful models are guaranteed to impress everyone as they sore gracefully from one end of your local park or field to the other.